What do you get when you mix two of the finest IPAs (India Pale Ale) brewed in Virginia? 40 Mile to the Border Agave IPA, of course. Unlike most collaborations between brew masters in the craft beer industry where unique, over-the-top concoctions are formulated to impress even the most geeky enthusiast, this effort was designed by Dave Warwick of Three Notch’d Brewing and O’Connor Brewing Company’s Bob Sweeney to showcase the best qualities of each brewery’s most popular brand. 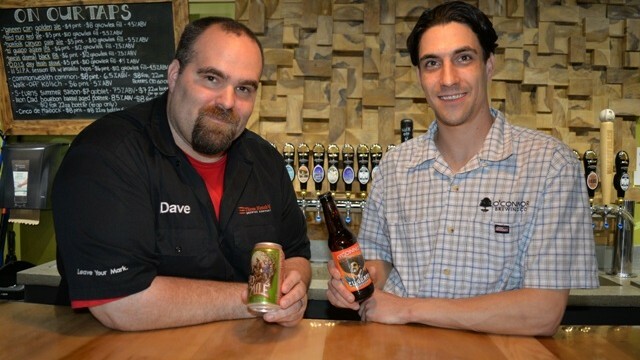 Three Notch’d Brewing opened its doors in 2013 in Charlottesville. The brewery was founded by Scott Roth and George Kastendike. They hired Warwick as brew master due largely to his success at Rock Bottom Breweries, a national chain of brew pubs owned by CraftWorks Restaurants & Breweries Inc, which also operates all Gordon Biersch locations. Warwick served as brew master at Rock Bottom’s Westminster, Colorado establishment before moving to the company’s Arlington, Virginia location for three years. During his tenure at Rock Bottom, Warwick won a bronze medal at the 2012 World Beer Cup for his Dude, Where’s My Vespa Espresso Stout and a gold medal that same year at the Great American Beer Festival with Nikki’s Gluten Free Honey Pale Ale. 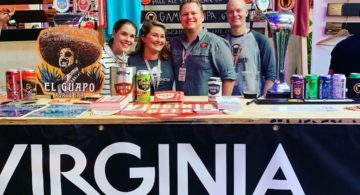 At Three Notch’d, he’s garnered a 2014 bronze medal at the Great American Beer Festival for Hydraulion Irish Red Ale and another bronze for his Oats McGoats Oatmeal Stout at the Virginia Craft Brewers Cup. Dave Warwick and Bob Sweeney became friends when Sweeney was working as a brewer at Wild Wolf Brewing in Nellysford, Virginia. Sweeney lived in Charlottesville at the time. 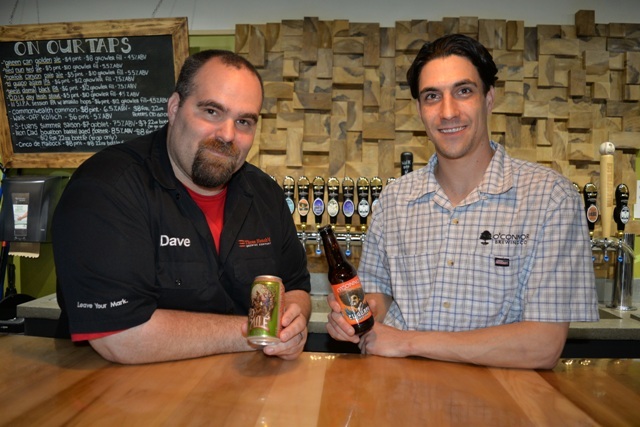 When O’Connor Brewing Company expanded into the C-Ville market, Sweeney contacted Warwick. A new recipe was developed for 40 Mile to the Border Agave IPA. So why not just blend the two? O’Connor will bottle the 40 Mile to the Border Agave IPA in 22-ounce glass containers as well as draft. It’ll debut on June 5. 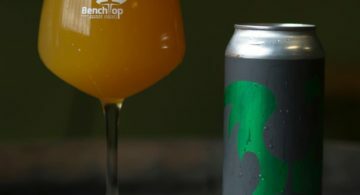 Three Notch’d will package the beer in 16-ounce cans, though due to the deliver on cans it is scheduled for release around June 19. 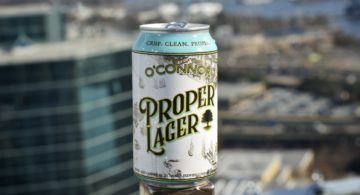 The distribution of this collaboration IPA will encompass Hampton Roads, Charlottesville, Richmond and Northern Virginia via each brewery’s regional distributor. 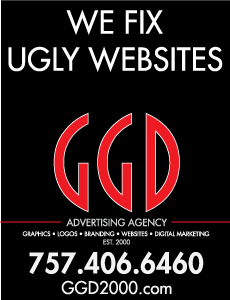 The artwork was designed by O’Connor’s go-to illustrator John Hickey. Hickey took elements from both flagship beer labels to illustrate Jack Jouett riding horseback next to El Guapo. The scene is set in a desert with full moon in the background. El Guapo, translated from Spanish means “the handsome one, and is a notorious Mexican bandit in the Three Amigos film. Jack Jouett is famous for the 40 miles he rode to warn Thomas Jefferson that British General Cornwallis had ordered his capture during the Revolutionary War.